Meet Pepsi! 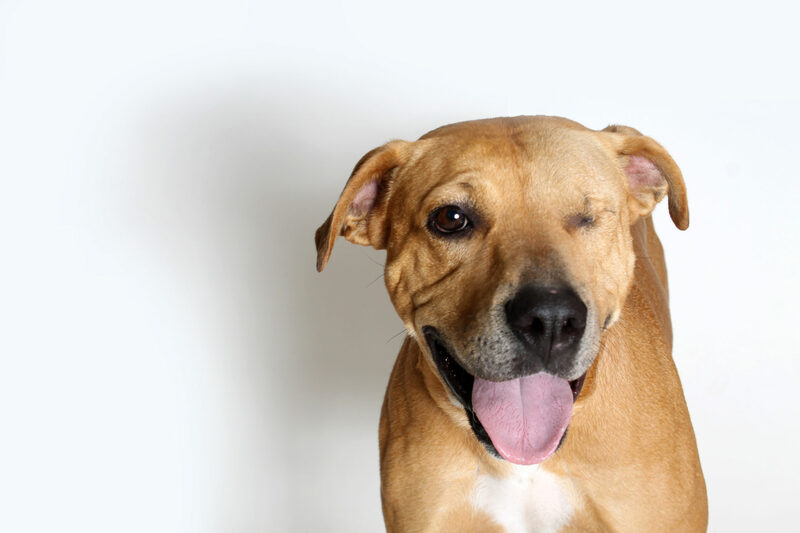 This sweet girl had issues with her eyelid causing severe irritation and loss of her vision. In order to give Pepsi a comfortable life her eye needed to be removed. Since her surgery Pepsi has transformed into such a loving and affectionate dog. She gets along well with her kennel mate and is currently still looking for her forever home. The Humane Society of Southern Arizona is able to provide lifesaving care for pets like Pepsi through the Second Chance Fund which is maintained solely through the love and generosity of people like you. Every dollar donated to the Second Chance Fund helps a pet like Pepsi get another chance at a happy life. Bracelets are also for sale at the HSSA’s main campus ( 3450 N. Kelvin Blvd) and at PAWSH in La Encantada Shopping Center (above Crate & Barrel). 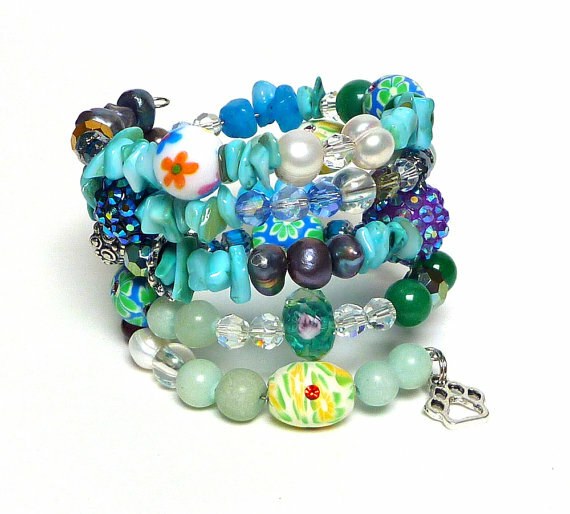 All bracelets cost $20, are one-of-a-kind, made with donated beads and come with a dangling paw charm. 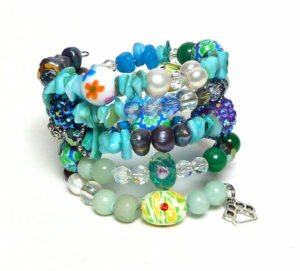 You can also buy bracelets online (postage is based on destination).